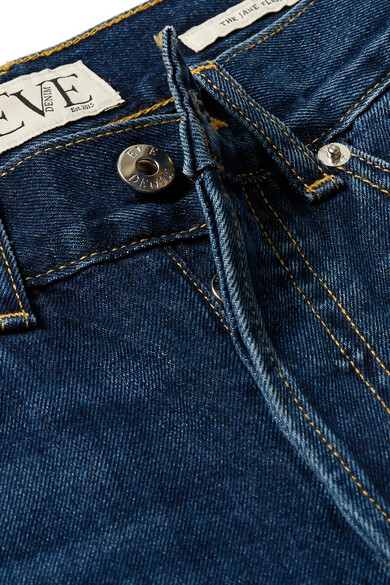 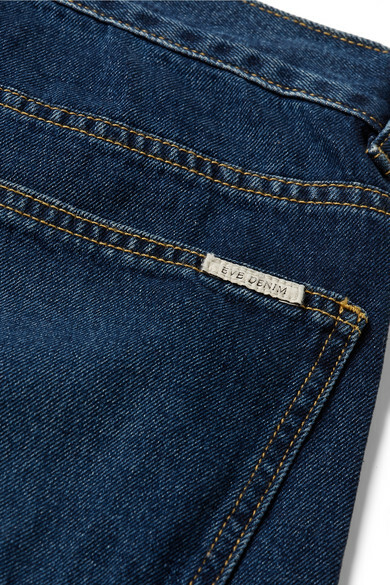 EVE Denim's jeans are named after Jane Birkin - one of founder Adelaide Bourbon's biggest muses. 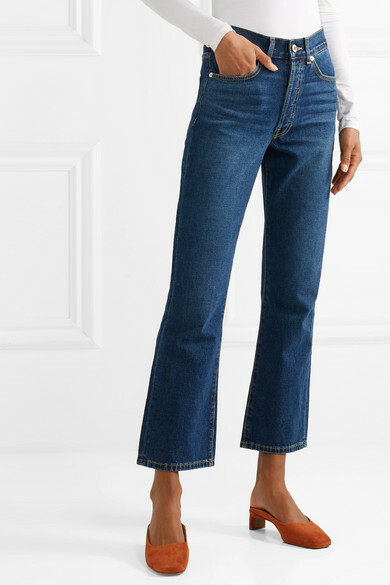 Cut from structured denim, they're designed to sit high on your waist and have a flared shape that's cropped just above the ankle. 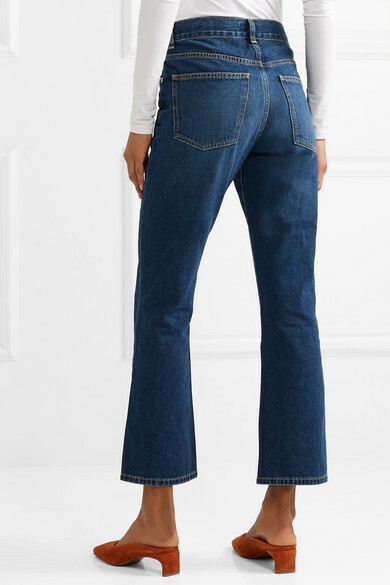 Wear them with everything from flowy tops to tailored shirting. 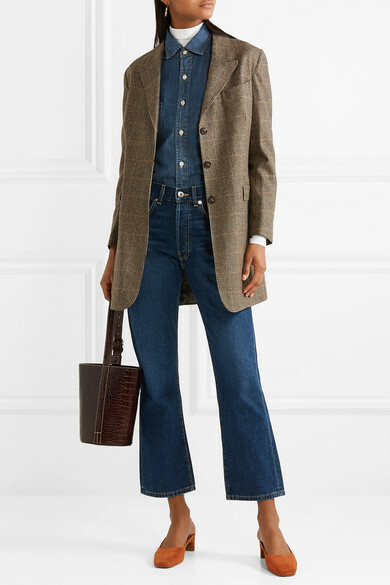 Shown here with: Acne Studios Bodysuit, Giuliva Heritage Collection Blazer, EVE Denim Shirt, Trademark Bucket bag, BY FAR Mules, Dinosaur Designs Earrings, Alighieri Necklace.